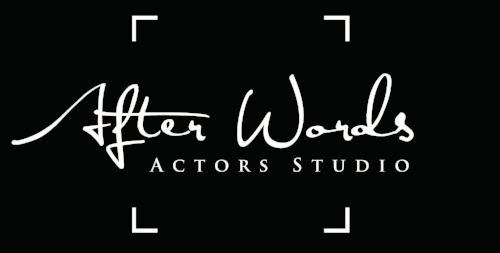 We are proud to partner with After Words Actors Studio as we all expand our script knowledge. 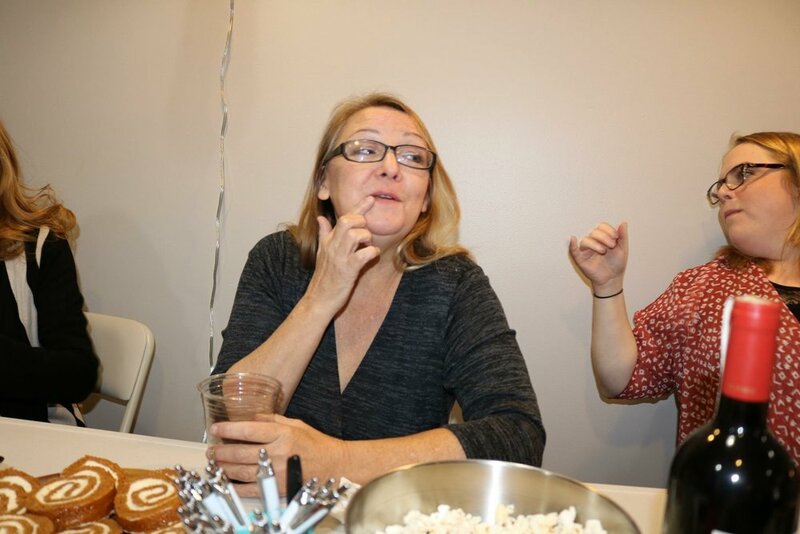 Join our mailing list to learn more. Schedule coming soon.